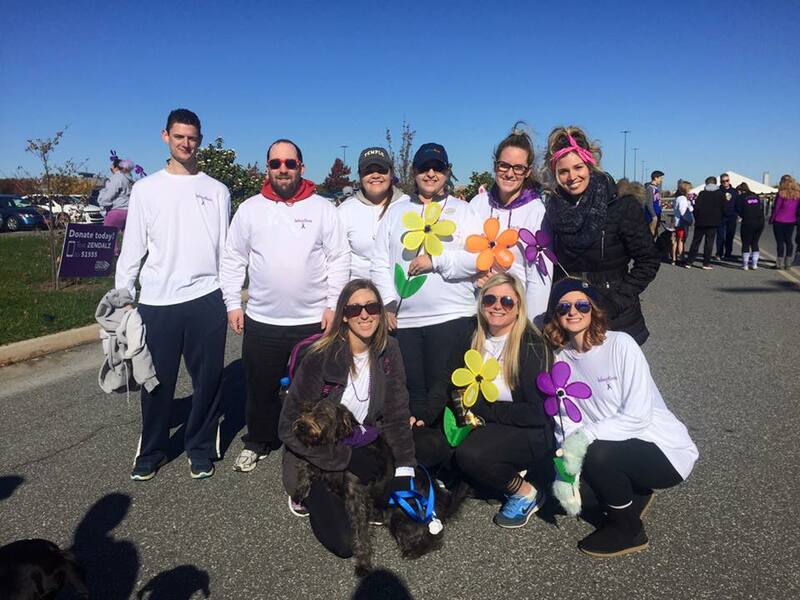 We’re starting early this year with our fundraising efforts for the 2017 Walk to End Alzheimer’s! On Thursday, June 15th we are hosting a Dine and Donate at PJ Whelihan’s located at 396 S Lenola Road Maple Shade, NJ 08052 to raise money towards a future free of Alzheimer’s and dementia. Enjoy dinner and drinks from 5-8pm and 15% of your bill will be donated to our fundraising efforts by showing our flyer! We would love to invite everyone to come out and support the event! Bring family and friends – the more the merrier! If you know others in the area that may be interested, feel free to share the flyer and event with them. The more that come out in support of this event, the more we can raise towards a future free from this disease. For those who are not local and cannot make it, we understand. Visit our team page if you would like to make a monetary donation online.